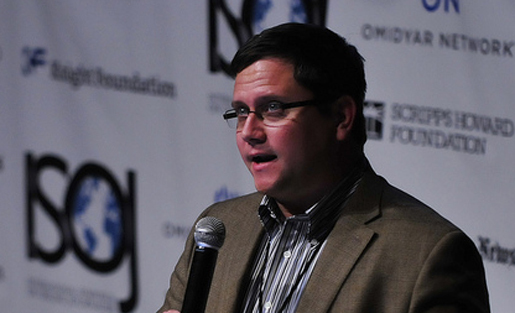 Jake Batsell, speaking at ISOJ. Photo by Lea Thompson/For the Knight Center. 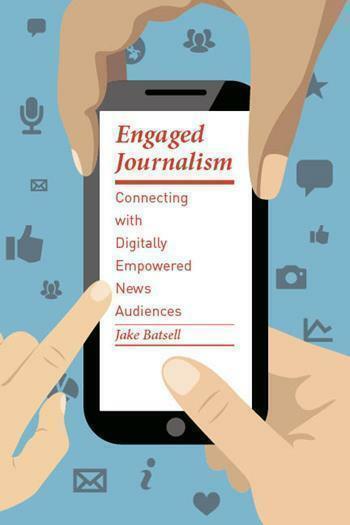 With the recent release of his new book “Engaged Journalism: Connecting with Digitally Empowered News Audiences,” it seemed like high time to have a long conversation with Jake Batsell on the future of news. The journalism instructor at Southern Methodist University in Dallas, previous Seattle Times and Dallas Morning News reporter, and now, book author, was inspired to research and write a book focusing on news engagement when he found himself in a new “hybrid” position at the Dallas Morning News. Half the time he was pursuing and filing stories as he always had, and the other half, he was shooting and editing video. Now, that sort of “hybrid” position is probably not anything unusual to many newsrooms. But at the time, it was an eye-opener for Batsell on the future direction of news. After getting a teaching position and applying for several grants and fellowships to visit various newsrooms across the U.S. and U.K., he’s come out with a book on best practices in engagement journalism, and theories on how journalists and newsrooms can continue to explore this connection. Below is an edited transcript of a recent conversation I had with Batsell. Sonia Paul: Engagement is a buzzword across media circles all over the world now. How do you think most media makers are understanding it, though? Is it similar or different from the way you understand it? Jake Batsell: There’s a whole different conversation on how the wider world of communications defines engagement. I think from a journalism perspective, I think the sort of default knee-jerk definition a lot of people have in their heads is that engagement means interacting with audiences on social media. But especially after doing my work for the book, I’ve found it’s a much wider understanding than that. It’s not about tweeting links to stories half-heartedly. It’s about really and authentically integrating the audience into your work and mind when doing your job. It’s a way to not only deepen and engage loyalty, but it’s also a revenue opportunity. My definition of engaged journalism is the degree to which a news organization actively considers and interacts with its audience for its journalistic and financial mission. Connecting back to a financial mission? 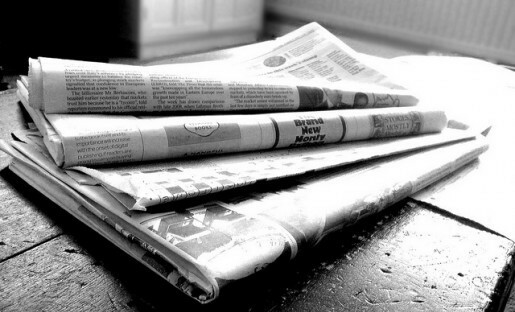 Just as “engagement” is part of the everyday lingo of newsrooms now, so too are the ideas of “sustainable business models” and “financially viable revenue sources.” The 1990s and 2000s saw the expansion of a more civic-oriented journalism method — newsrooms experimenting with town halls and other events where journalists could interact more personally with the public. In Batsell’s mind, this hasn’t necessarily stopped. Organizations are now just thinking more strategically about how they can also make money and fill a need for their audiences. 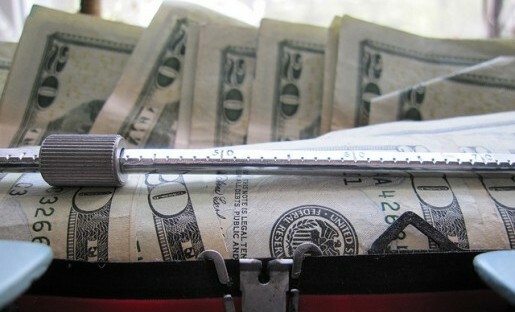 How might the financial incentives around engagement work? Batsell: For example, the Texas Tribune has an ideas festival where they have keynote interviews with newsmakers, and there are panel discussions as well. For the last couple of years, they’ve drawn over 2000 people to attend this festival. People attend partly out of altruistic reasons, but it’s also in their self interest to attend, because if you’re interested and involved in Texas politics, it’s THE place to be. The Texas Tribune translates that interest and attention into opportunities for sponsorship — you’ll get a mention in the program, on the stage, and so on. It’s because these sponsors want to reach this influential audience … It’s really through sponsorships that events have the most revenue potential. But is it too much pressure for the journalist trying to engage an audience to think about the economic implications of engagement? Take me, for example. How should freelancers figure this out if they’re not attached to any one organization? Photo by Robert S. Donovan on Flickr and used here with Creative Commons license. More fundamentally, it’s true this is a lot of pressure! The book is not all rainbows and unicorns. Many journalists [I talked to] came out with the sense that, if done well, engaged journalism never really ends. 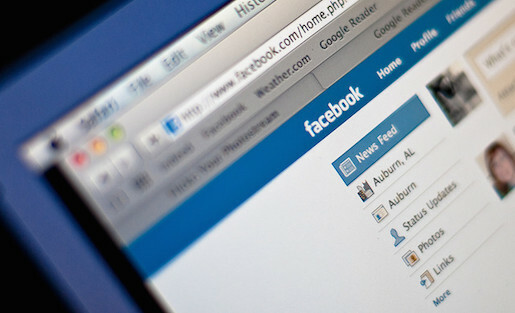 We’re on social media, on Facebook and Twitter and Google Plus, and still — how can I do the shoe-leather reporting I still need to do? I can see from the freelancer perspective that it can be even more tough. It’s a matter for the freelancer what your approach is. I think there is still an opportunity to build a community and be there. Batsell: I think it’s really essentially a mindset to open yourself up to an audience, but to be strategic about it. Look for opportunities to find readers and viewers where they already are. Like take Snapchat’s new Discover tool. My students loved it, and all these twenty-somethings are already on Snapchat … So they will consume the news in their natural habitat. But being aware of all these available channels doesn’t mean deploying them for every story you do … you can’t do every form of engagement on every story. Can you just unwrap that a bit more? The differences between the audience and public, and what they need and want? Because I don’t think most people distinguish the two! I had that same moment myself when I read [about it] in the Tow Center report on post industrial journalism … those two terms, audience and public, had seemed indistinguishable to me as well. It presents the age old dilemma of feeding people their spinach and giving them the candy they want. Obviously, this is not a new dilemma. Newspapers have comics and puzzles all the time. I think we as journalists arrogantly assumed people want our news, versus maybe they want cartoons or puzzles or the classifieds. Photo by NS Newsflash on Flickr and used here with Creative Commons license. So it’s not necessarily a new dilemma, but it is a present dilemma. The first thing is to understand that distinction. But it doesn’t have to be an either/or debate … To me, it’s how you navigate that balance, and the moderate way of how a news organization balances competing interests. Yes, and you mention that solving a problem and filling a need is at the core of building an engaged audience. So is that to say that engagement is different for different news outlets? Or is engagement different for different audiences? How do you negotiate the two? I guess both, but ultimately it comes down to really understanding that audience well enough to understand the need you have to fill, especially niche audiences that have different sensibilities, different interests, and so forth. The Texas Tribune has an insider’s newsletter, for example, and most of their news is for free. But they do have a niche subscription service, Texas Weekly, and it’s really insider stuff. It’s the inner workings of Texas politics. They poll a 100-plus insiders every week, and they respond anonymously because they don’t want to be public on the comments section, trading opinions. That’s the sensibility of that crowd. It boils down to understanding your audience and knowing your audience. I think just about every news organization just has to have head of audience engagement to see what really resonates with people. Because the stories that strike a chord with communities might not necessarily be on the front page. Sonia Paul is a freelance journalist based in India, and is the editorial assistant for PBS MediaShift. She’s on Twitter @sonipaul.